So you are going to trade in your old iPhone and the question "What should I do before I sell my iPhone?" is more than ever relevant to you. That's why we've written this article in order to help you. 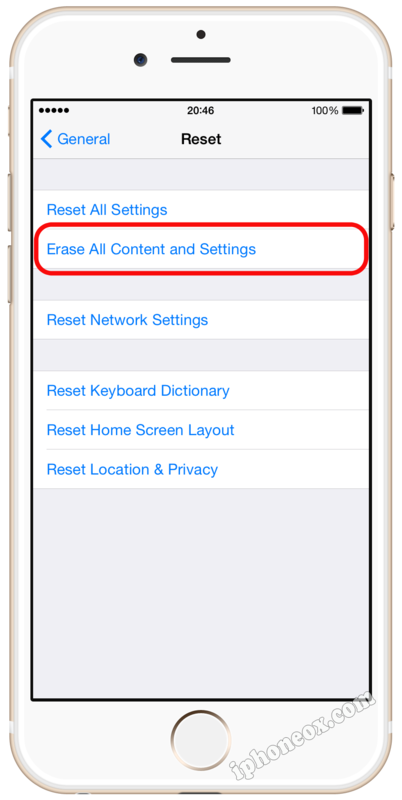 Read the instructions below attentively and you will know how to remove all personal data from your Apple device and how to get more cash for used iPhone. 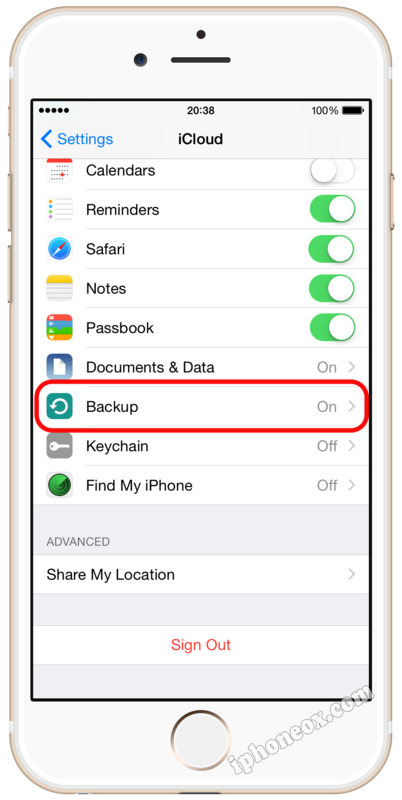 Your first job is to back up all your personal information like photos, contacts, messages, notes and so on. 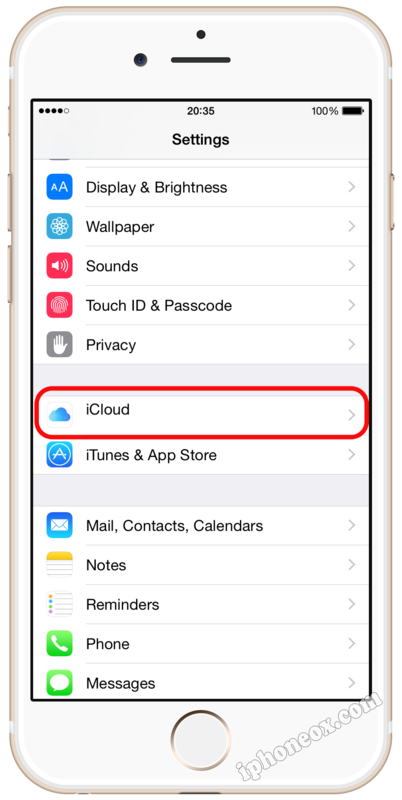 This will save your data and will let you transfer everything to your new iPhone. 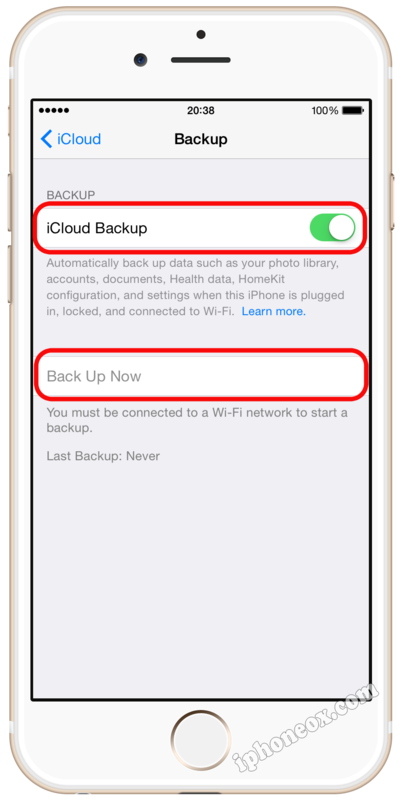 Currently two backup methods are available - with iCloud and with iTunes. 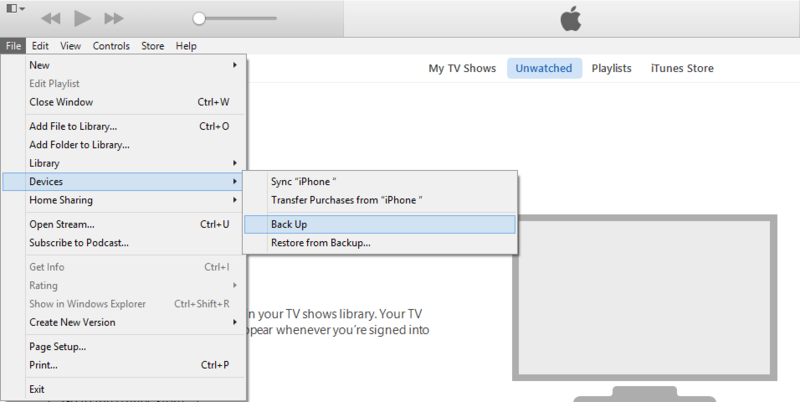 After that you should wail until the backup process completes. We've just saved our personal information and can move further. This step is one of the most important things you should do before selling your iPhone. 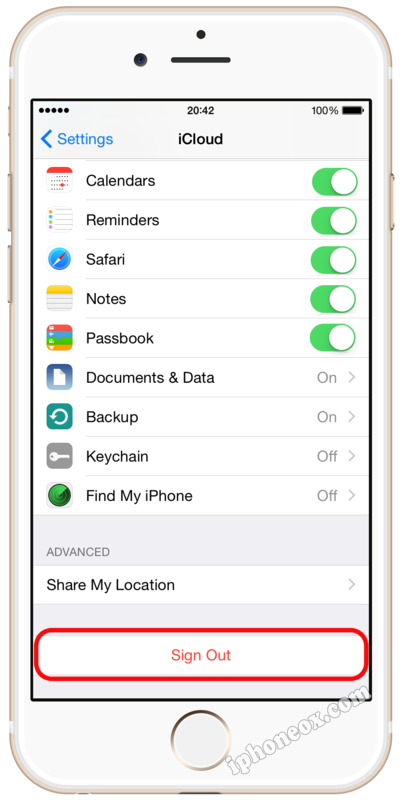 Find my iPhone feature helps to keep Apple devices secure, but you don't need this before giving away your iPhone. 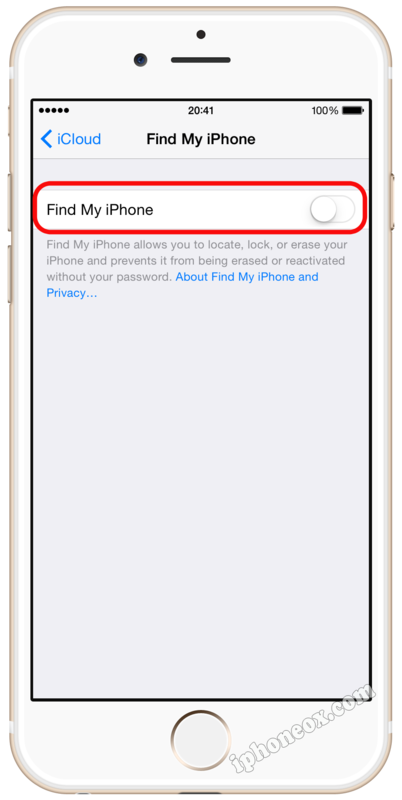 In fact device with active Find my iPhone/Activation Lock is usually $100-$200 cheaper, because this is a real headache for new owner. 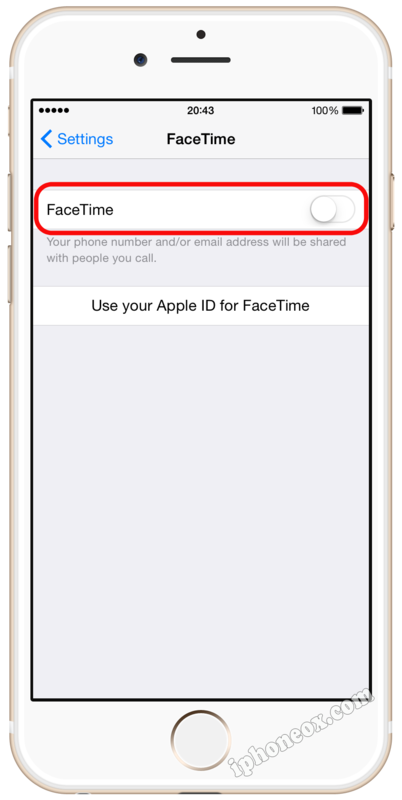 Also we recommend you to deregister iMessage and iFace if you are going to change your iPhone on non-Apple phone (e.g. Android phone). Congratulations, now your iPhone is almost ready to be sold. 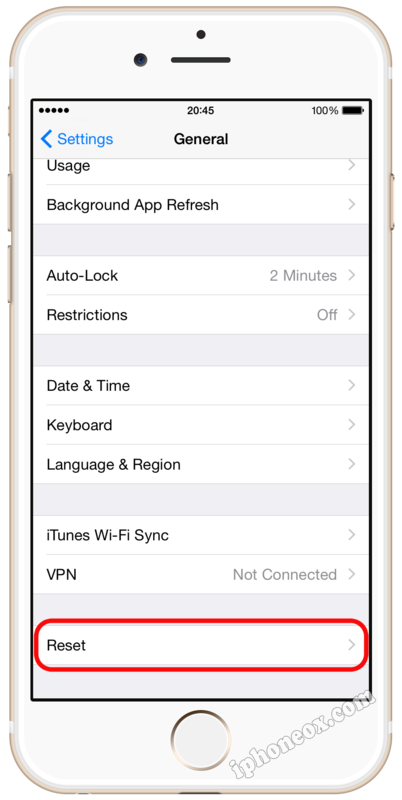 You can significantly raise the price for a used iPhone, if you unlock your device before selling. Furthermore unlocked phones are sold better that locked ones. A potential buyer would like to insert his sim card and to start using the phone right away. But if you sell the iPhone locked to AT&T carrier, your offer won't interest T-Mobile customers. 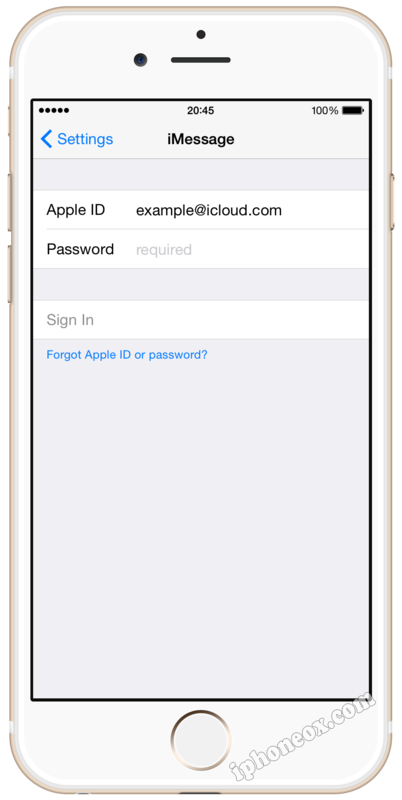 So we highly recommend to unlock Apple iPhone before selling if this is possible.